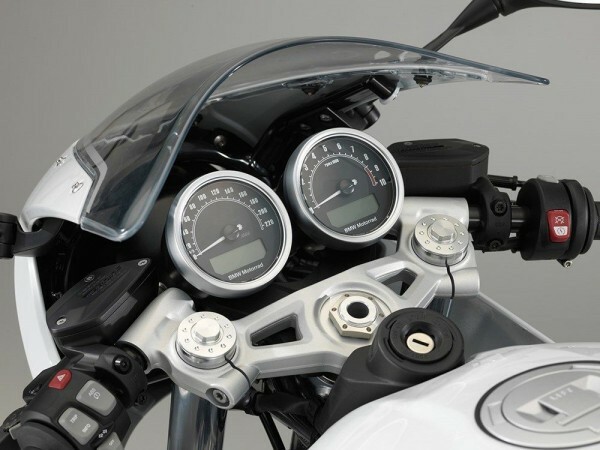 Yes: BMW is one of the largest motorcycle brands. Yes: they build great machines. 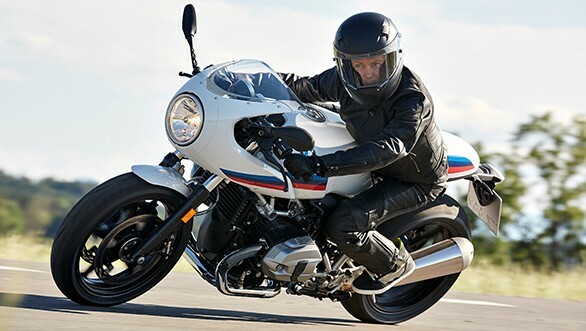 And yes: the BMW R nineT is one of their finest modern classic motorcycles. 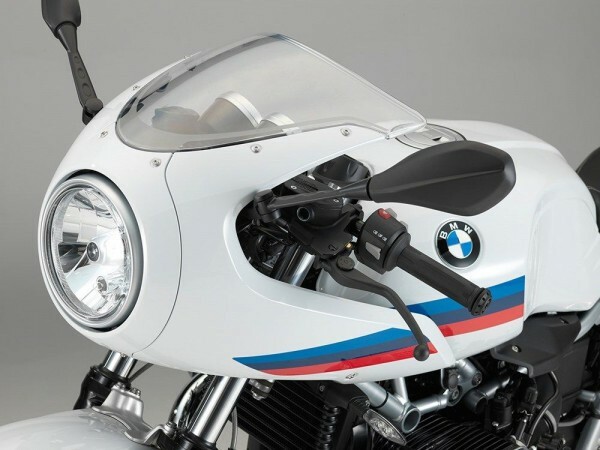 From day one, BMW aimed on a big slice of the retro/vintage/hipster market R nineT BMW . Just like Triumph did for years with their range (and still does). 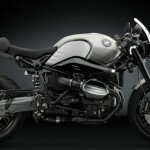 But where brands like Triumph, Ducati and Moto Guzzi offer a variety of motorcycles in an acceptable pricing range, BMW aims for the top of the market with their “R9T”. 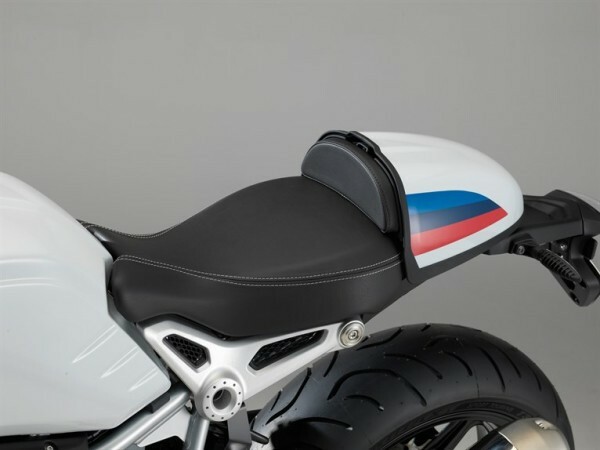 To aim for a wider audience, BMW launched the R nineT Scrambler at the end of 2015. Another look, another finish, other details and about 2k cheaper. An instant success on an existing platform. So what do we have here? 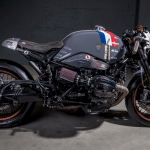 Well, it’s another bootstrap of the R nineT: it’s called the “R nineT Racer” which was revealed at the Intermot Germany last week. First impression: looks good! 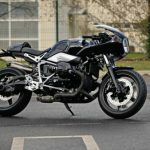 But don’t let the images fool you: it may seem like “more machine”, it’s actually a stripped down R nineT: they’ve ditched the beautiful laced wheels, the USD fork, Brembo Monoblocs and aluminum gas tank. 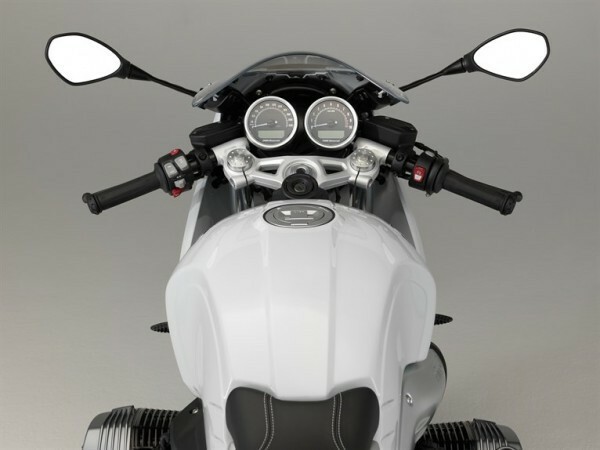 Instead of this the R nineT Racer gets cast wheels, convential forks, four pot brake calipers and a steel gas tank. 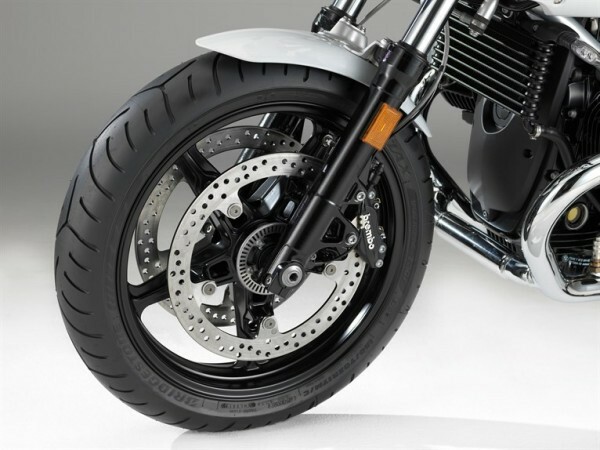 ABS is standard, but stability/traction control will be optional. 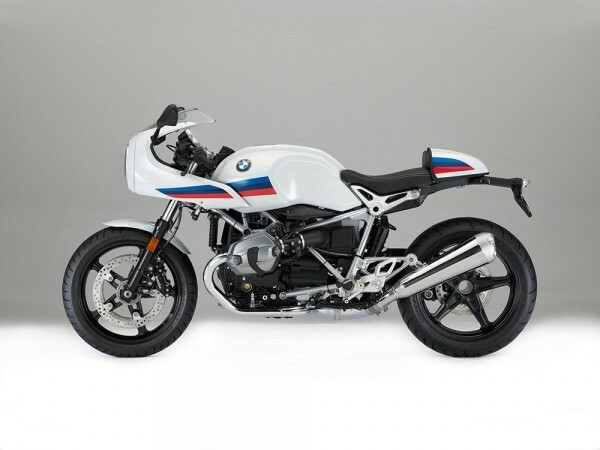 Most changes are style related such as the the vintage BMW color scheme, half fairing, seat cover, clip ons and forged, anodized aluminum rearsets and fork bridges. So is it all looks and less performance? Well, in fact: yes. BMW did made some minor changes. The wheelbase is 2mm shorter. 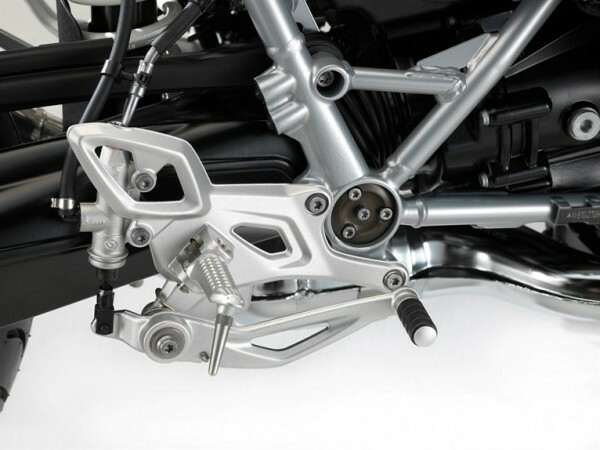 Together with the racy riding position this will give the bike a bit more agility. 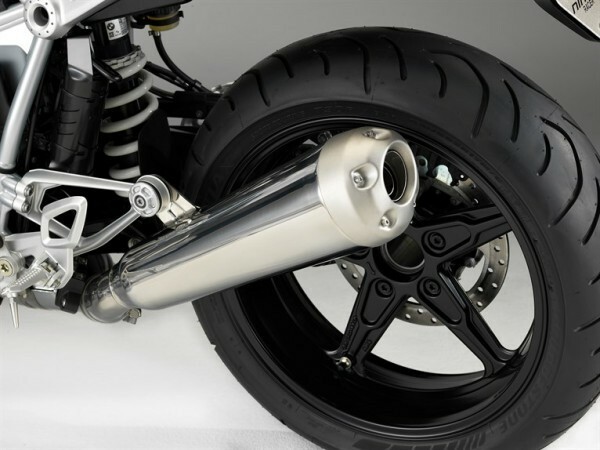 The upswept exhaust is new and helps the R nineT racer to meet the strict Euro4 emission standards. The power output remains 110hp wit 116Nm of torque. 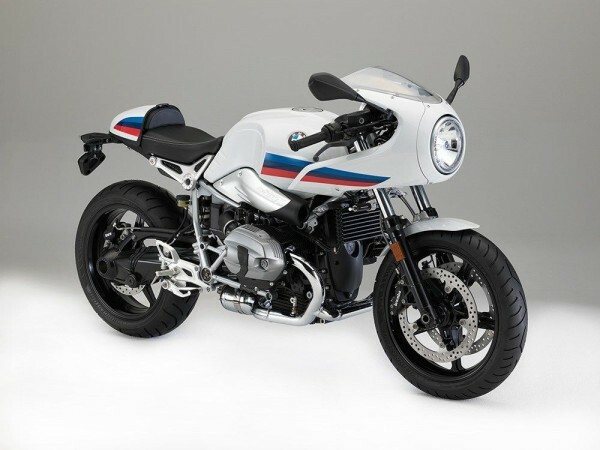 No price details yet, but knowing BMW, expect a price between the Scrambler and regular R nineT… The good news: there’s also no release date, so you can start saving today!